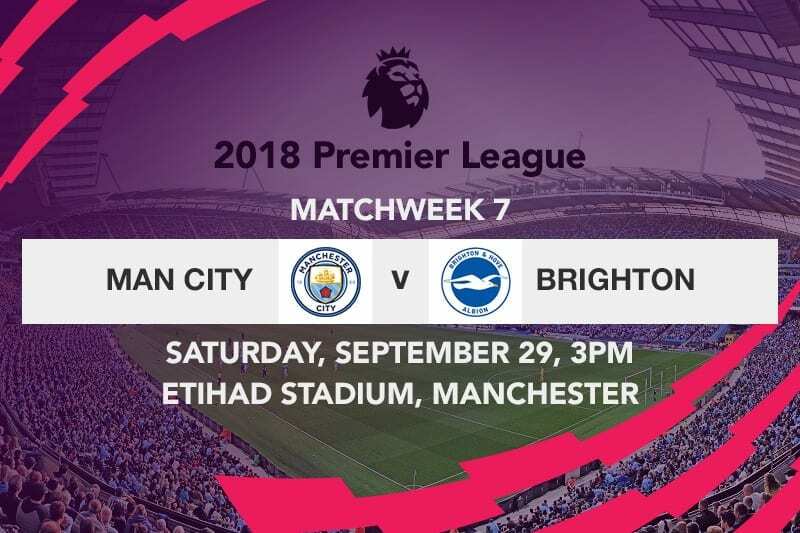 Manchester City will be in action on Saturday afternoon when they play host to Brighton and Hove Albion in the English Premier League. 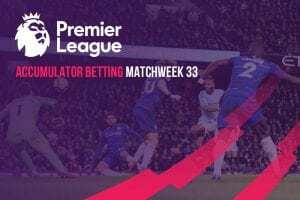 Could Brighton cause one of the biggest EPL betting upsets of the season? Pep Guardiola’s side will be looking to blur the lines with Liverpool who lead the standings on 18 points from their opening six matches; a paltry two points ahead of City. The champions signalled a return to their best form with a riveting and revving performance that saw them annihilate Cardiff City with a 5-0 romp over the weekend. It however wasn’t until the half hour mark that the Citizens grabbed the lead through Sergio Aguero. Having a bet on the Champions League or other comps this season? The Argentine thumped the leather into the back of the net after Bernardo Silva set up the striker for a clean shot on goal following a clever pass by Ilkay Gundogan. It was by and large a monumental achievement for Aguero, as the goal was his record 205th on a landmark 300th appearance for Manchester City. The opening goal translated into an apparent shot in the arm for the visitors who shifted though the gears in devastating fashion to go 3-0 up by the interval. Creators of the first goal turned to goal scorers, as Bernardo Silva doubled the advantage two minutes after the opener with a fortuitous flick to the back post following Leroy Sane’s cross, whereas Gundogan guided one in from the edge of the box right at the stroke of half time. Despite having a comfortable lead with maximum points seemingly wrapped up at the halfway mark, Cardiff still proved powerless to stop a rampant City side, as the visitors wrapped up a memorable day in Wales by adding two more goals through Riyad Mahrez. The winger, who came off the bench for Aguero, scored City’s fourth with an easy tap into an empty net in the 67th minute; the goal being his first since pushing for the £60m move from Leicester City in the English summer. The Algerian then doubled his account for the day by tucking the ball past Neil Etheridge after Bruno Ecuele Manga’s misplaced pass in the box fell to his path. The win not only bolstered Manchester City’s chances of catching up with Liverpool, but also came as a convenient return to winning ways after a 2-1 slump at home to Olympique Lyon in their opening match of Group F of the 2018/19 UEFA Champions League. 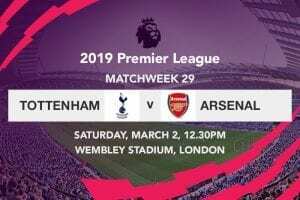 Brighton and Hove Albion, City’s opponents for the weekend, were well beaten by Tottenham Hotspur last Saturday as they fell to a 2-1 defeat at the Amex Stadium. The final outcome wasn’t a befitting depiction of the encounter itself, as Spurs scored a goal in each half before the hosts notched in a consolation deep in stoppage time. Harry Kane was first to break the deadlock, as the three Lions skipper put his side ahead from 12-yards after Glenn Murray was adjudged to have committed a deliberate handball inside his box. Substitute Erik Lamela added Tottenham’s second to ensure that Anthony Knockaert’s goal in the tail end of the match was nothing more than a consolation. The defeat as such left the Seagulls without a win in their last five games in all competitions, positioning them 13th on the log with five points from their first six matches of the Premier League campaign. Although Manchester City players remained relatively unscathed during the FIFA World Cup and subsequent pre-season, Pep Guardiola’s charges have picked up quite a fair share of injuries at the start of the season. Kevin De Bruyne is set to continue with his prolonged absence after the 27-year old suffered a nasty knee injury, whereas goalkeeper Claudio Bravo still has no return date penciled following an Achilles tendon injury sustained in training weeks ago. Philippe Sandler, Equalim Mangala and Benjamin Mendy also remain key absentees, although Pep could welcome the return of Danilo this weekend. Chris Hughton, in stark contrast, has no serious injuries concerns to deal with ahead of his side’s trip to the Etihad. The champions will fancy their chances of propelling themselves to the summit of the League with a win over the Seagulls, seeing as Liverpool are set to face their biggest test of the season with a trip to Stamford Bridge on Saturday.